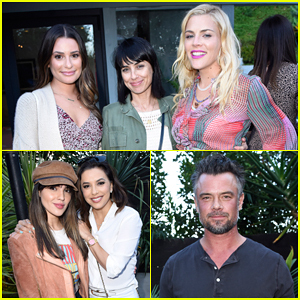 Lea Michele, Constance Zimmer and Busy Philipps happily get together for a photograph while attending the Sakara Life + Rothy’s “Eat Clean Play Dirty” Cookbook Launch Celebration held on Tuesday (April 16) in Beverly Hills, Calif. The ladies were joined at the event by Eva Longoria, Eiza Gonzalez, Josh Duhamel, Michelle Monaghan, Emmanuelle Chriqui and Katie Aselton as they helped founders of Sakara Life – Danielle DuBoise and Whitney Tingle – celebrate the release of their first cookbook and lifestyle guide. Also in attendance to show their support for the book launch were Erin Foster, Angela Lindvall, Georgie Flores and Charlotte Ronson. The party was held at marketing maven Ashlee Margolis‘ Beverly Hills home and guests sipped Clase Azul tequila. FYI: Most VIP guests are wearing Rothy‘s shoes. Lea is wearing a Shoshanna dress. Constance is wearing a Madewell top and skirt. Emmanuelle is wearing Aritzia. Josh is wearing a Madewell Men‘s shirt. Georgie is wearing an Alice + Olivia top and Aritzia bag. Katie is wearing a Natalie Martin dress. Mila Kunis is all smiles on the red carpet at the premiere of Wonder Park on Sunday afternoon (March 10) at the Regency Bruin Theatre in Los Angeles. 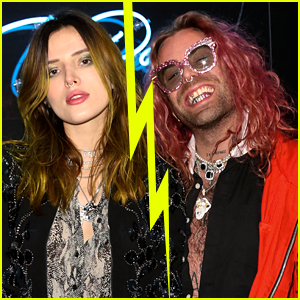 The 35-year-old actress looked pretty in a pink and black outfit as she was joined by her co-stars Brianna Denski and Ken Jeong along with his wife Tran and daughter Zooey. 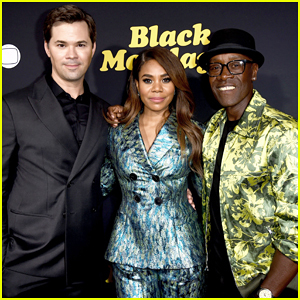 Other stars at the premiere included Connie Britton, Constance Zimmer, Rachel Platten, Veep‘s Reid Scott and son Conrad, 7th Heaven‘s Beverley Mitchell and daughter Kenzie, YouTuber Colleen Ballinger, and America’s Got Talent‘s Grace VanderWaal. Wonder Park hits theaters on March 15. FYI: Rachel is wearing an Escada dress, Sarah Flint shoes, Edie Parker clutch and Cult Gaia, Effy, and Melinda Maria jewels. 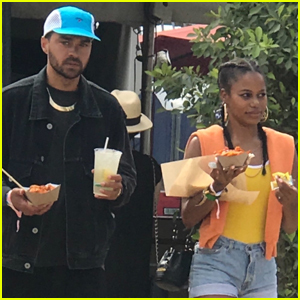 Constance is wearing a Madewell jumpsuit. 'UnREAL' Final Season Makes Surprise Debut on Hulu! Surprise! The fourth and final season of the series UnREAL is now available to stream in its entirety on Hulu. The show made a move from Lifetime to Hulu for the final season and fans can watch all episodes now. 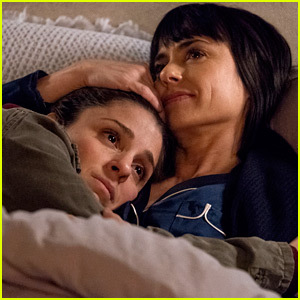 Season four of UnREAL follows Rachel (Shiri Appleby) and Quinn (Constance Zimmer) as they return to the set of Everlasting for an “All-Stars” themed season. With former contestants, and a new format, this season is poised to be even more dramatic than ever. New cast members include Francois Arnaud, Natalie Hall, Meagan Holder and Alejandro Muñoz.